Understanding profitability is a key task associated with managing the finances in your business. You need to understand it at a deeper level than just total revenue minus total expenses. You need to know your profitability on a per project or per customer basis. Just like many other business owners, you are going about your day bringing on new clients and completing jobs. But when asked how you did on a project you can’t really say with 100% certainty how profitable that project is because you don’t know every cost that went into it. In order for you to know how profitable a project really is, you must use project costing. Project costing is more commonly known as job costing. It is often considered one of the most complicated accounting functions and is most often associated with the Construction or Contracting Industry. But job costing is not just for contractors. If can be uses in any industry where the owner wants to measure or know how profitable each project or customer is or is not. In simple terms, project costing is the process of assigning all your costs – direct and indirect – to a customer, job or project. Doing this gives you the insight to know the gross margin and gross profit on each project versus just for the company as a whole. 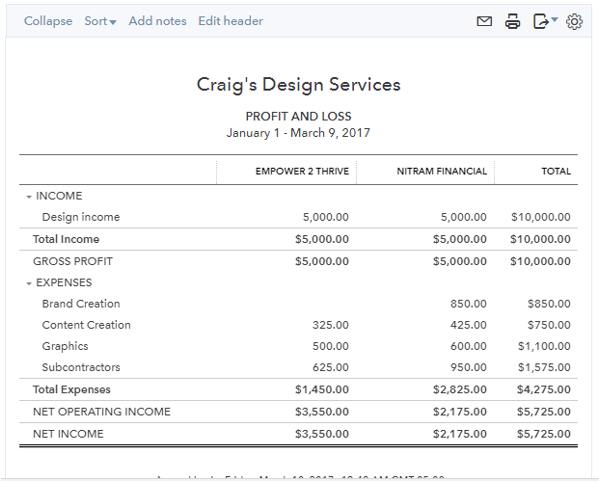 So how do you do this in QuickBooks Online? Step 1 – Have the right account. There are three versions of QuickBooks Online – Simple Start, Essentials and Plus. In order to use project costing in QuickBooks Online you must have the Plus version. This is the only version that allows you to assign costs to a customer. Step 2 – Code transactions correctly. When recording each transaction, be certain to attach a customer name to each one by adding the appropriate customer to the Customer field. This is the key to using this feature. You must assign every expense related transaction that is above the Gross Profit line to a customer. In QuickBooks Online, a customer is synonymous with a project. And for each customer/project, you can have sub customers or projects. 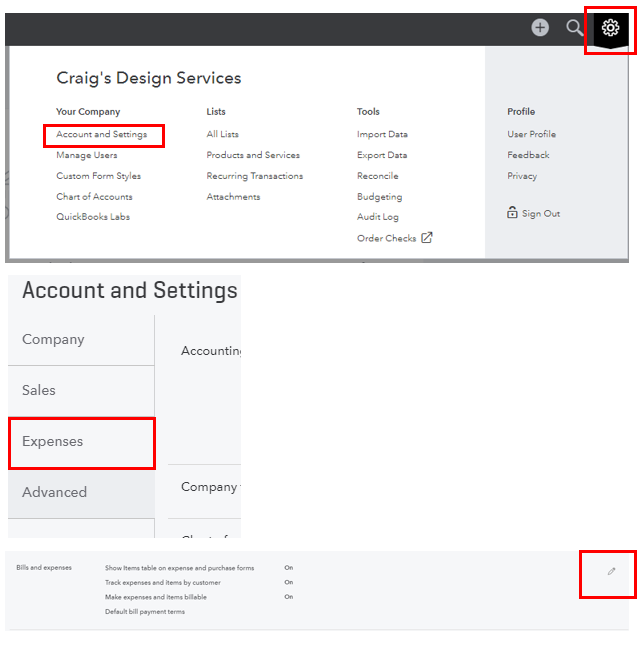 Step 3 – Run reports. One you have recorded all your transactions and reconciled your accounts you can then run your reports. By running a Profit and Loss report and filtering it by customer, you will be able to see how much income was generated and how much was spent on each customer or project. The ability to run these reports can give you a great deal of insight into your business. If you need help with tracking your revenues and costs in your marketing business contact us today.